Dr. K. Lam Straight Talk: Foot Fractures more common during "ankle sprains." 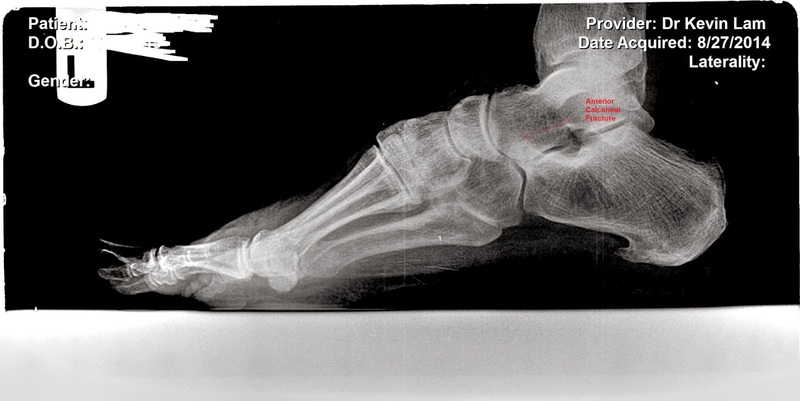 Foot Fractures more common during "ankle sprains." "Doc I sprained my ankle and it has been hurting for the last month,the ER says my ankle is not broken," the patient. Heard this a million times. 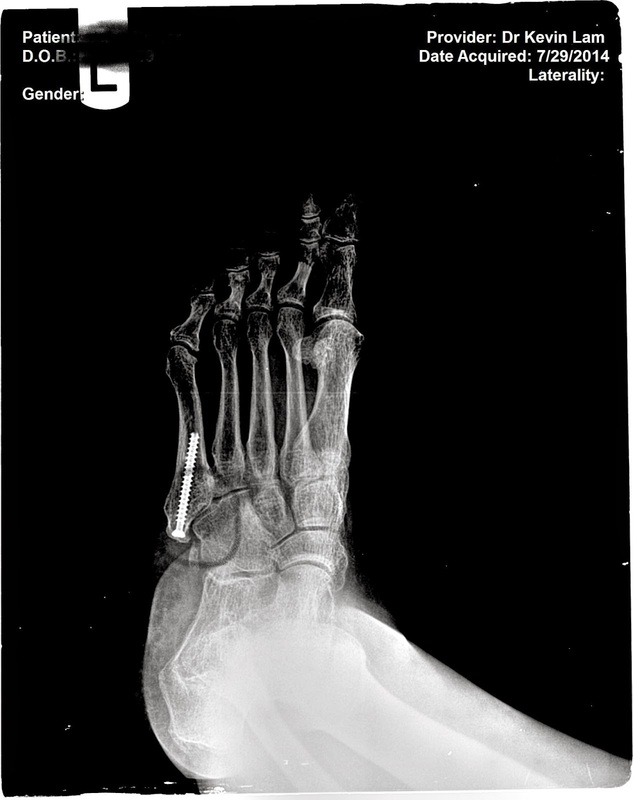 What we have always trained our staff at FFLC is to take the Ankle and Foot films in these cases. The reason is that most ankle sprains are just that, sprains of ankle ligaments. 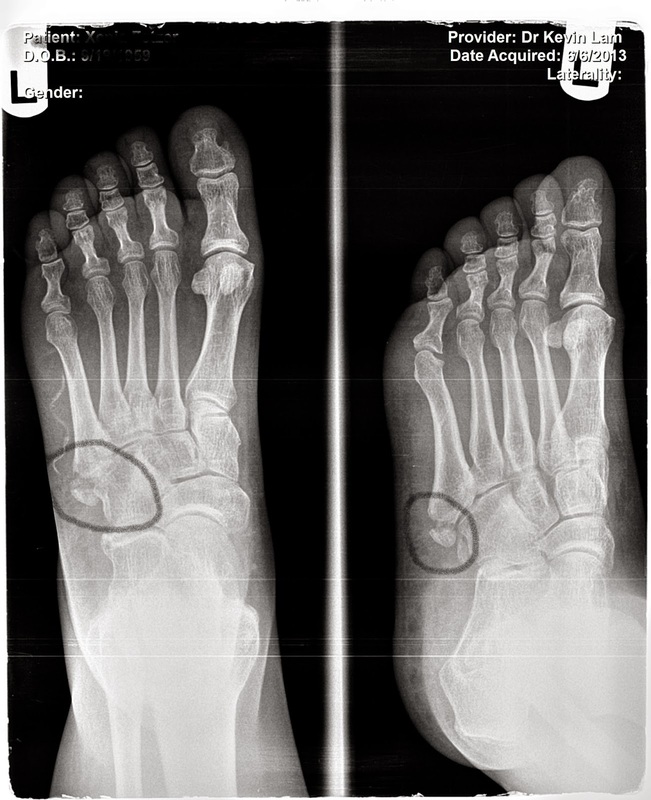 BUT foot fractures due to twisting of the ankle is more common than ankle fractures. I know the last one personally. I twisted my foot during Brazilian Jujitsu practice and immediately my foot and ankle swelled up. Being a foot / ankle doctor, the treatment that night consisted of ICE, rest and ace wrap, the next morning Xrays were taken. Luckily, no fractures but I did have a lis franc's sprain which has taken up to 6 months to get me back to 90 % of my physical activity. So when you think of ankle sprains now, think, check the foot!